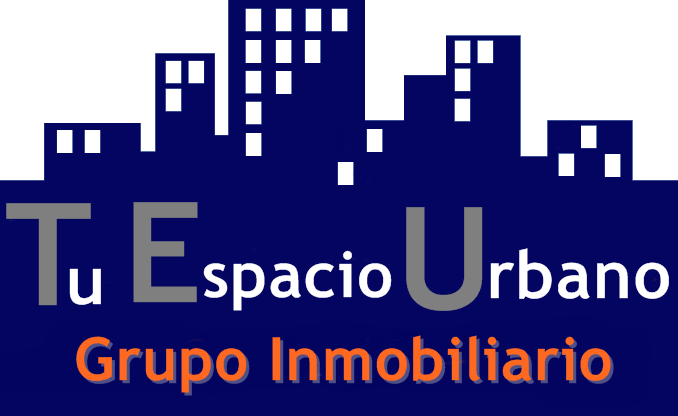 TU ESPACIO URBANO, specializing in the sale and leasing of urban and industrial estates, advice on real estate investment, installation projects and achieving investors for real estate projects, properties located in all residential areas and neighborhoods of Valencia city and its province. 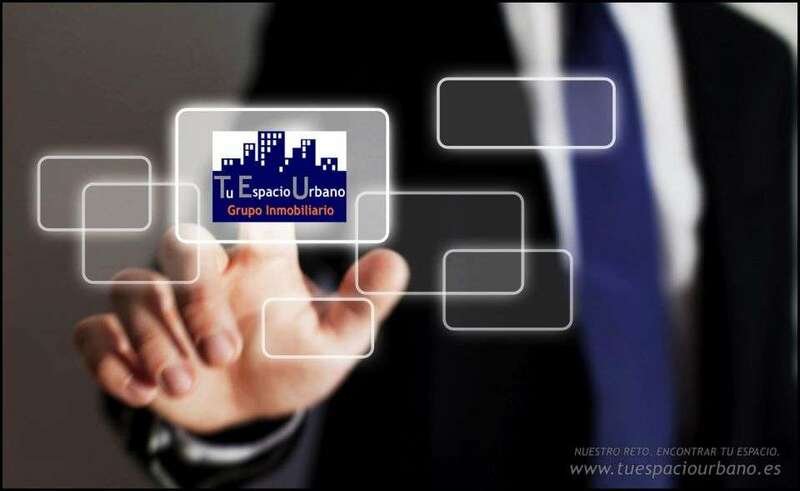 TU ESPACIO URBANO is an independent firm and is not linked to any franchise or act as franchisor of real estate services. We operate with technology and own methodology, with total and absolute independence of mind and full freedom of action in the market, according to the strictest ethical behavior with absolute transparency and honesty. We committed to an approach of previous advice, analyzing each case and each property to assess its advantages and thus employ professionals who not only engaged in making the necessary arrangements to buy, sell or rent, but to advise and channel the operation of the more effective and efficient manner for all. Our reputation precedes us and our orientation towards customer satisfaction has become year after year in our best reference, providing exceptional service, obtaining, and not only the recognition of customers with its recommendations, but also that of our competitors and collaborators. As professionals TU ESPACIO URBANO, the directors of the real estate lead in real estate since 1990, with extensive knowledge in planning, which allows the client has a unquestionable guarantees when making the purchase or rental of a property. The team consists of a carefully selected group of professionals, who are experts in their respective fields. We hire people who love their work and have a real desire to provide a service. And what's more, we do it with a smile. If he joins the company that has the support of specialized lawyers, the operation is performed without any risk. TU ESPACIO URBANO is a Spanish company, but thanks to an extensive international network of partners and our presence online, we can serve foreign customers in their own countries and languages. Through our website we can offer our customers and visitors the opportunity to learn more about buy, sell or rent a house, discovering in our database property the ideal home, and even schedule a visit to the area, all from the comfort of your own home. Three factors have made us leaders in the sector. Our goal is that your shopping experience memorable or rent, that fondly remember and feel that in addition to a new home, you found a real estate forever. For some time, the MLS (Multiple Listing Service) have also come to Valencia. The MLS represent a new way of real work, databases are shared among many real estate that allow data matching between buildings and customers, facilitating operations and making the member agencies more efficient and decisive. 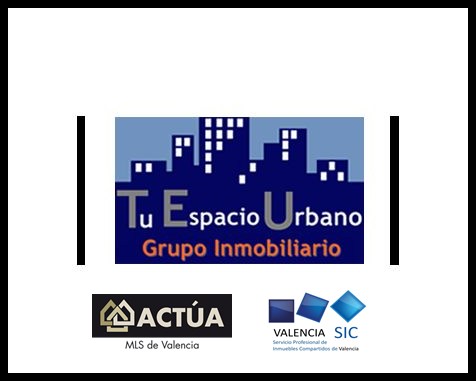 TU ESPACIO URBANO is the only real estate agency in Valencia that is a component of both, so that we have access to all properties of both MLS and the requirements of our customers are visible to the rest of the estate. In Valencia, it has lagged behind the competition between real estate, in the interests of our customers, to find the house of your dreams, or bandages or renting in the best conditions. Flocking to TU ESPACIO URBANO, you benefit from the strength of all the actors involved in the MLS ACTÚA and M.L.S. Valencia SIC, other real estate also have all the information of what you are looking for or what you offer for sale or rent, and will be much more convenient, fast and effective as well for you. Through the MLS information on available properties is easily accessible for all real estate agencies participating in the system and, through them, to all purchasers of partner agencies. Thus a much greater spread of properties is achieved, making the MLS in the most powerful marketing tool. This system is originally from USA for over 100 years, this has allowed about 90% of real estate sales are made through real estate agents grouped to MLS. Today is a fully operational system in other countries This system was introduced in Spain in 2000 and its expansion is unstoppable since 2008. In Spain there are more than 70 MLS in operation and reach 200 in the next few years, already they are taking steps for a State Federation of MLS. Take this advantage and get maximum visibility in Valencia! Whenever we incorporate into our file a similar property to which you are looking for, our computer system will send an automated alert to your mobile phone and email, so you do not lose an opportunity not to learn it. 'Send us your data and try us !!! You are amazed at the excellent results of our exclusive 'Alert Service'. Avenida del Cid 54 B, 46018.